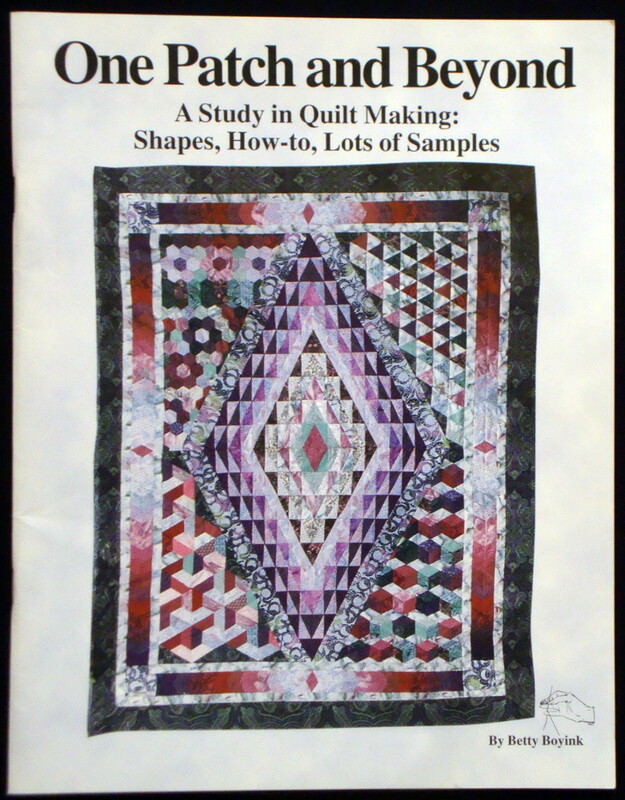 Hollyhock Quilts: Quilt Books ~ HUGE DESTASH SALE!! 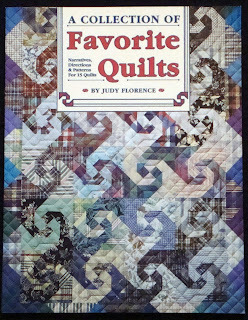 Quilt Books ~ HUGE DESTASH SALE!! Hello Everyone! As of 3/20, all the books that I will be listing for now on this page are out there. 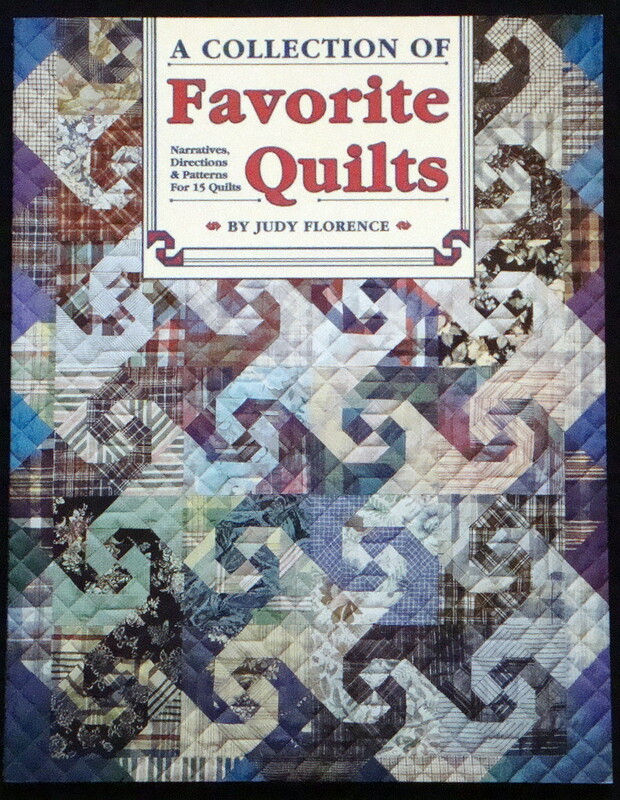 The remaining selections are priced at $3 or less! 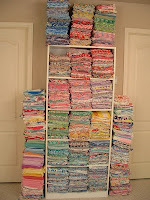 Please enjoy perusing what is left of the almost 80 selections I listed. 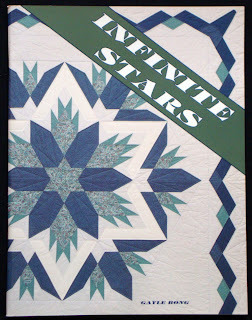 I'm so glad to see these going to my wonderful blog friends. Thanks for your help in cleaning out! 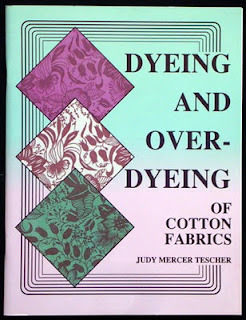 I've been cleaning out my books as well as fabric. As you may know, we are in the beginning process of moving to be closer to our kids. Well, some of these books have to go. 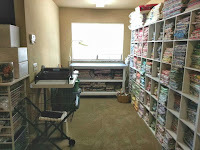 I've got 30 years of collecting here and there are some fabulous buys! 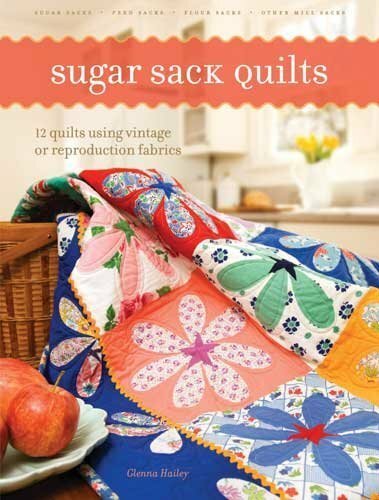 I'd love to see these go to quilters who will enjoy reading them. 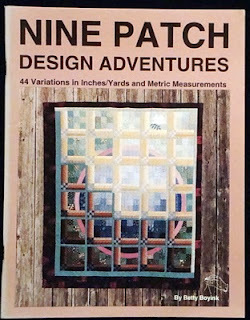 Lots of great beginner books with wonderful information to absorb. This is just the beginning of what you'll see. I've barely scratched the surface! I'll continue to add things to this list, so check back often to see if there's anything you can use. 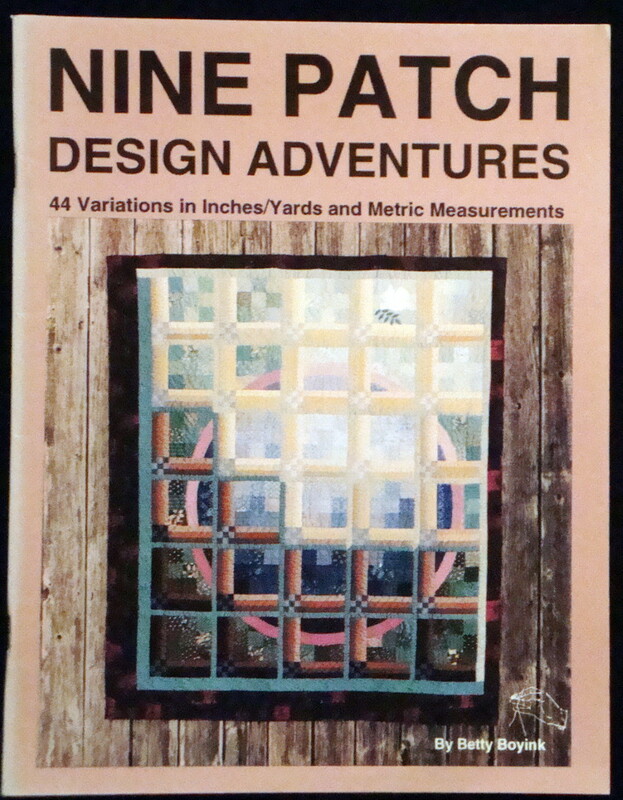 You can get to this page using the BOOK DESTASH tab under the header above. 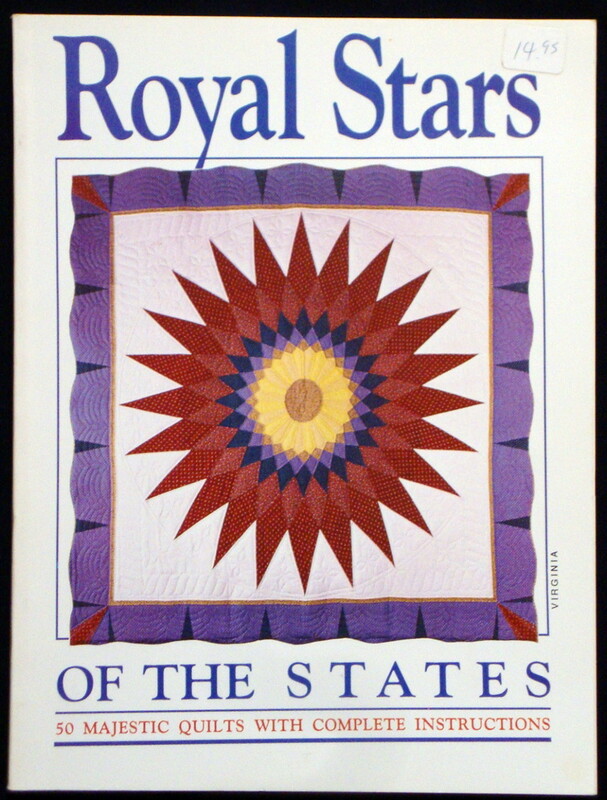 For several years Oxmoor House published a book that featured quilters across the country. 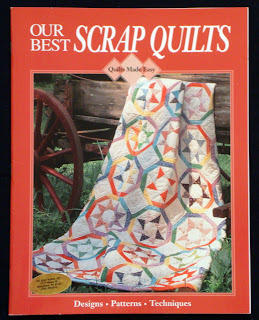 Each quilter also had a project that was patterned for the book. Lots of fun info and quilts to look at! 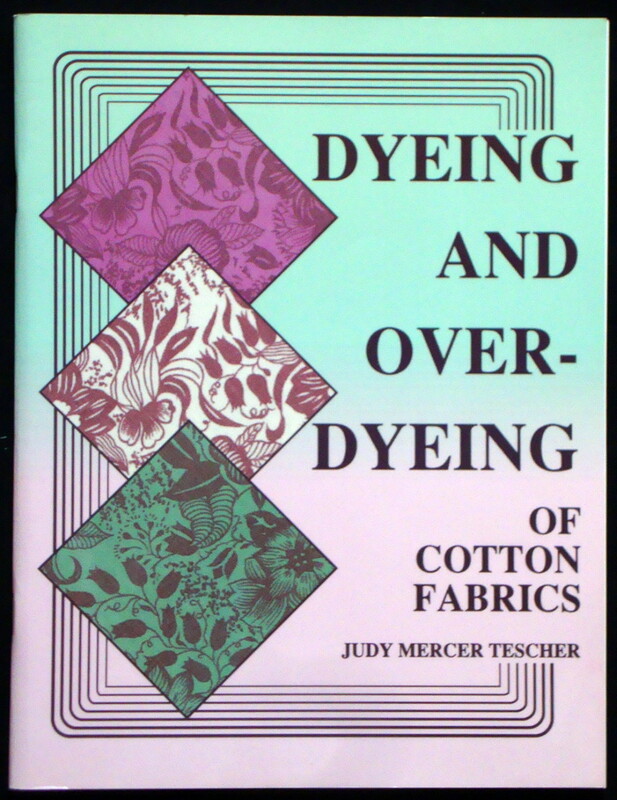 The 1989 hardback book has 144 pages and is in excellent condition. No pricing info is available. Enjoy! 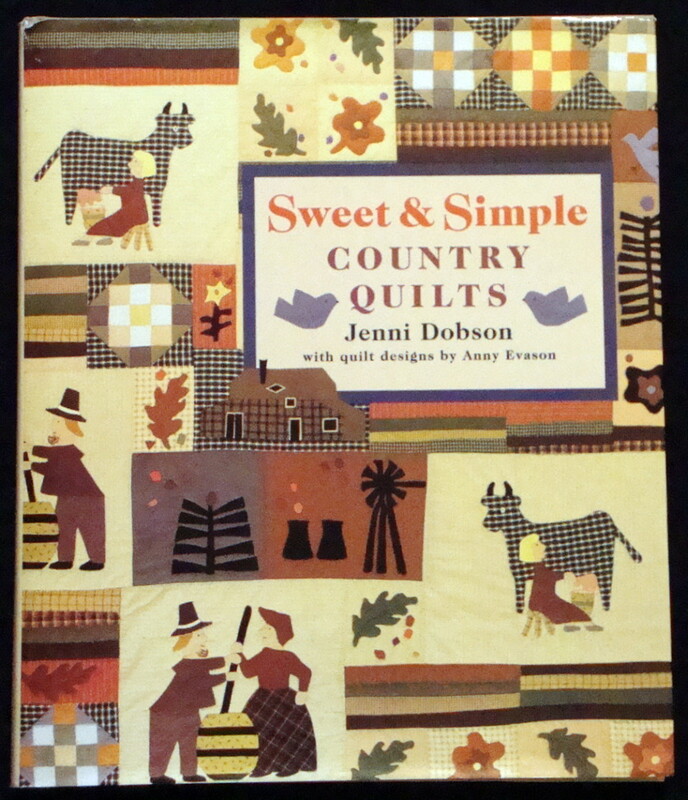 The quilts in this 1996 hardback book are very cute. Most are pictorial and several with children. There are also a few small projects. There are 144 pages and it's in excellent condition except for a 1" tear on the dust cover. 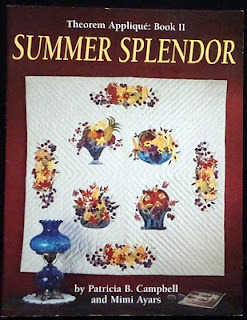 The original price was $27.95, but a sale price on the back shows $12.96. Enjoy! 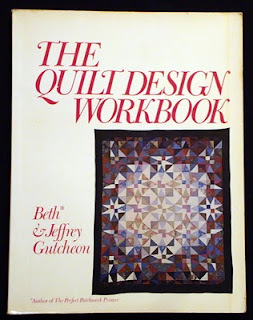 This vintage 1976 book was a ground breaking book on quilt design. 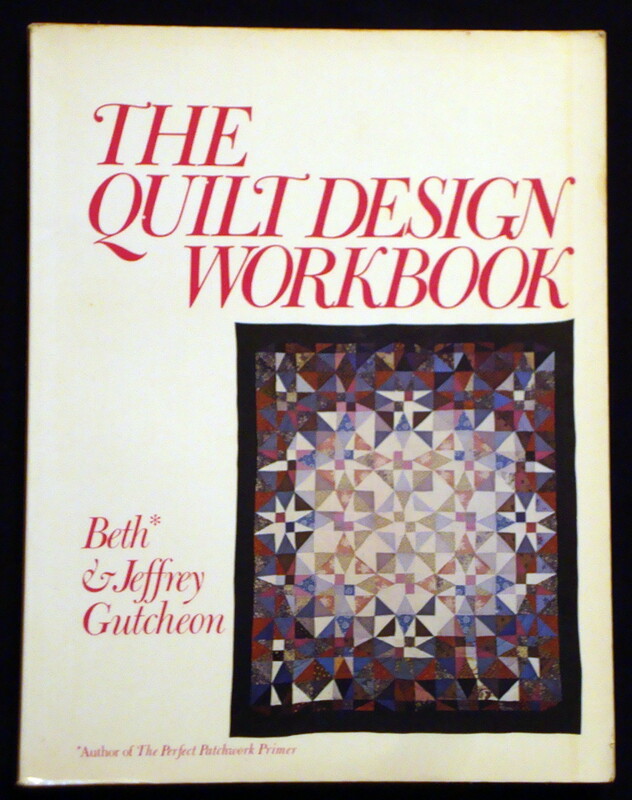 Beth and Jeffrey Gutcheon were leaders in the contemporary quilt movement. The book contains 176 pages and is in fair condition. 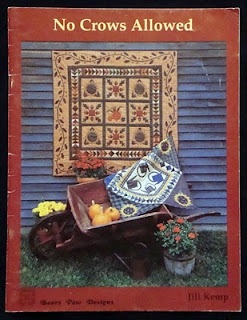 I must have picked this up at a garage or estate sale since there are some notes in the book from someone other than me! 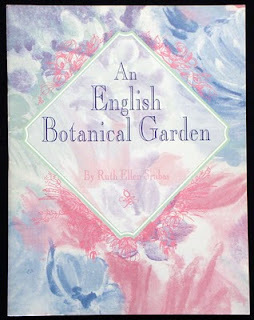 It looks like the owner wrote herself a note on the front of the book, but it's been erased. 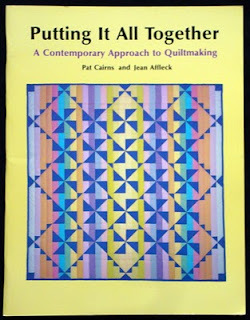 This is mostly an informational book with some graphs and a few patterns to help the quilter create. The original price of $6.95 is printed on the back (that lets you know how old it is!). Enjoy! 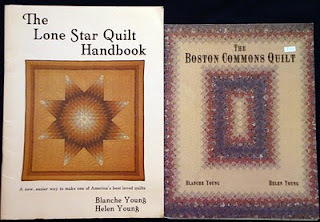 ﻿These 2 little books were in a series of craft books from BHG. 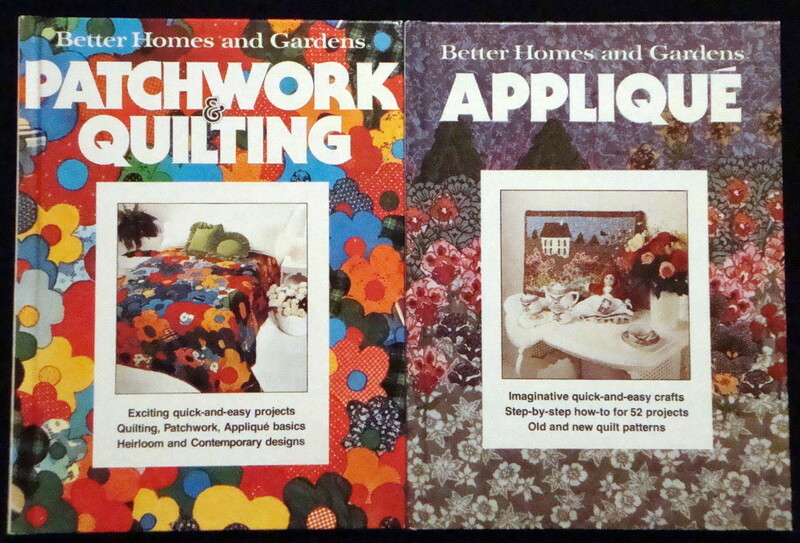 They were first printed in 1977 and 78, but these are from 1981. 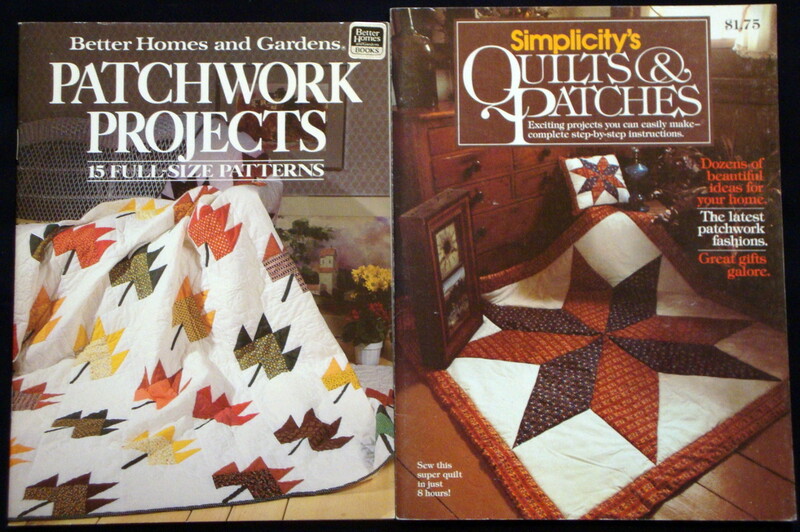 Each book has lots of large and smaller projects to make. They are hardback and in great condition with 96 pages each. A fun look back at the 1970s quilt revival! No pricing info available. Enjoy! 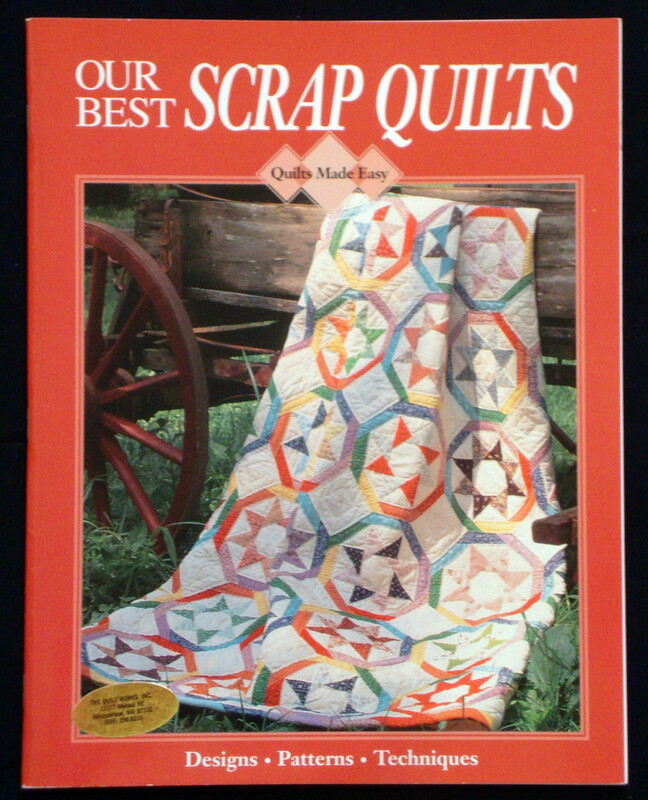 This fun book from 1994 has several terrific scrap quilts. 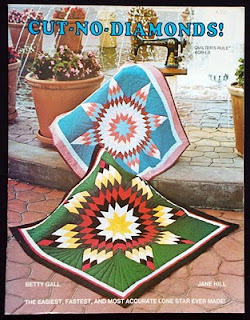 Some from antique designs and others are newer. There are 48 pages in great condition with the sticker from the shop where purchased on the front. The original price of $9.95 is printed on the back. Enjoy! 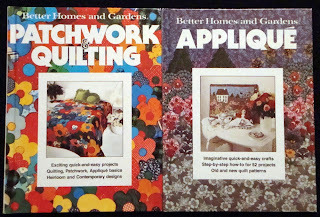 Better Homes and Gardens issued the Patchwork Project 24 page booklet in 1985. 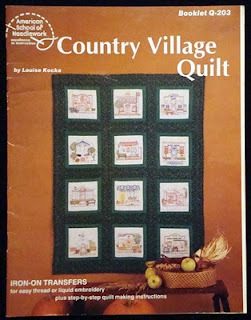 It has mostly small projects with the only quilt sized project being the one on the front. There are several seasonal things that would make good gifts. It's in good condition with no pricing info available. 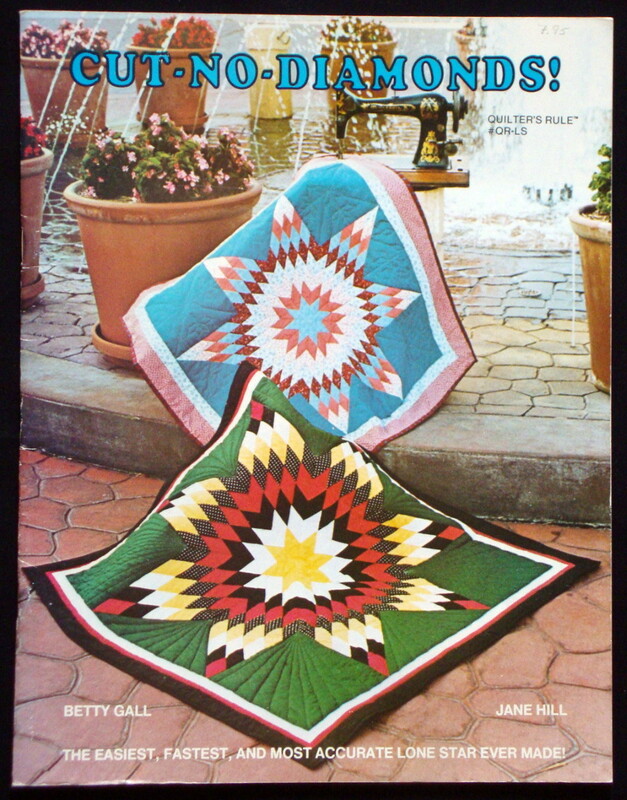 Simplicity's Quilts and Patches was published in 1979. 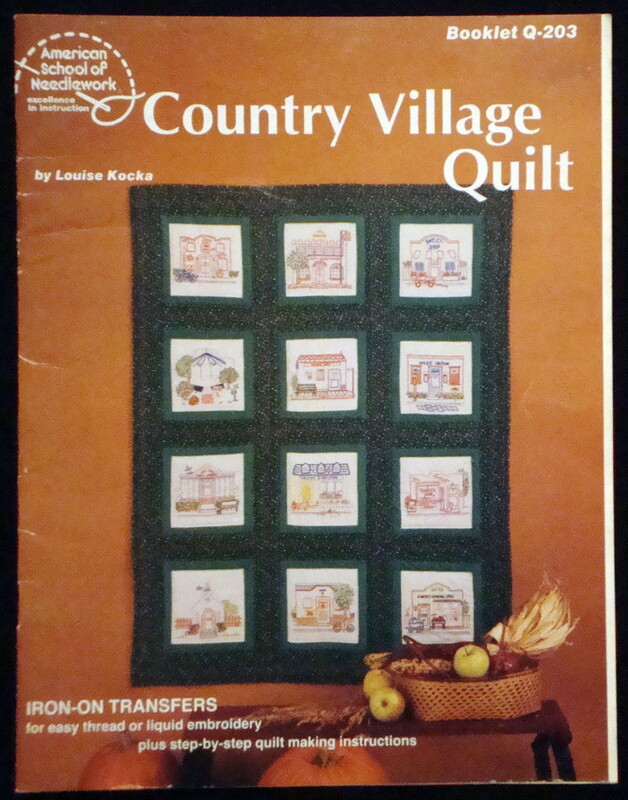 It, too, has many small pieces as well as quilts in 96 pages. Also in good condition and the $1.75 price is on the front. Enjoy! 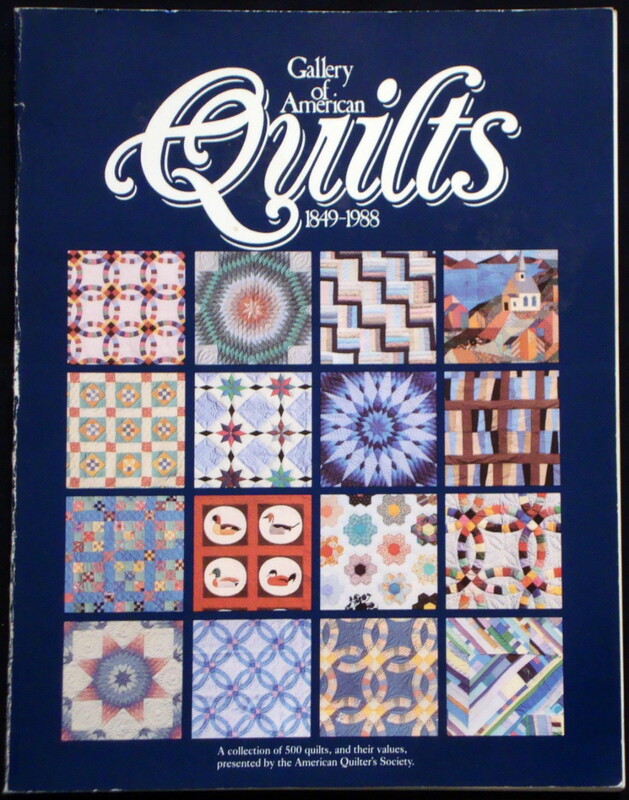 This softback book from 1990 has a terrific selection of patterns from quilts that we have all loved over the years. 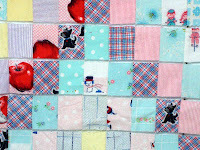 Many are vintage designs and scrappy. 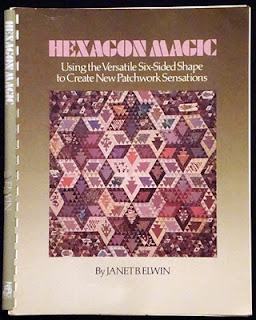 It has 136 pages and is in great condition. The $18.95 price is printed on the back. Enjoy! 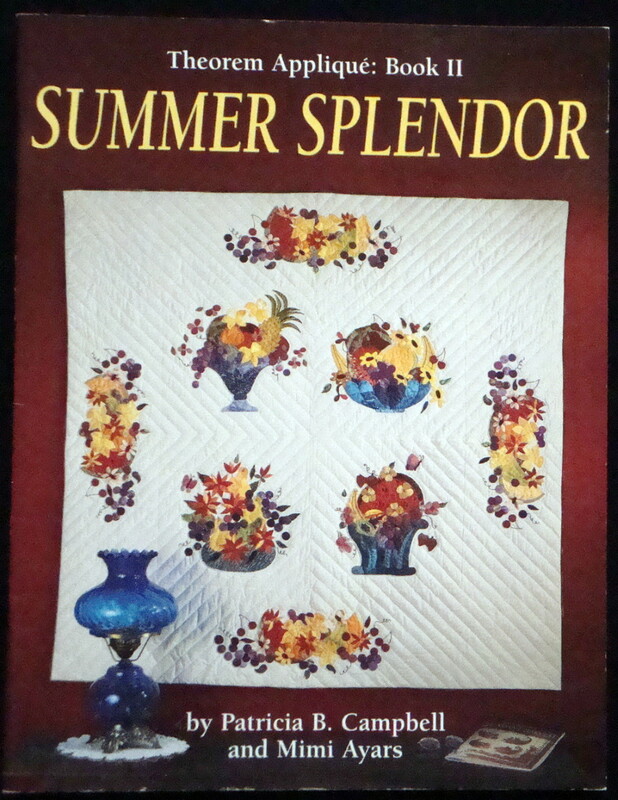 This cute little 20 page book from 1993 contains four quilts with a bit of a primitive slant. It's in great shape showing a little shelf wear. The $11 original price is written in pencil on the title page along with a sticker from the shop where purchased. For some reason I have 2 of these books! One has some notes in black pen on several pages, but they don't really detract. The first buyer gets the one without notes! Enjoy! This book published in 1987 looks at the contemporary (at that time) side of quiltmaking in it's 72 pages. 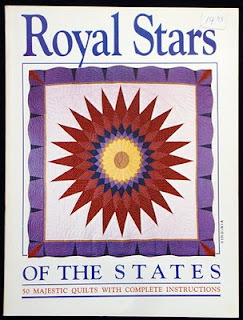 Remember, this was at the very beginning of the contemporary quilt movement so the emphasis on design and color was new. 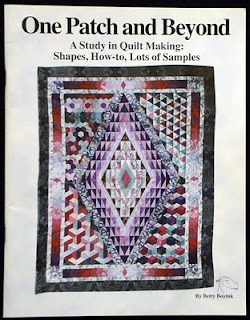 Simple designs almost similar to the Modern Quilt movement that is so popular today. Excellent condition with no pricing info available. Enjoy!